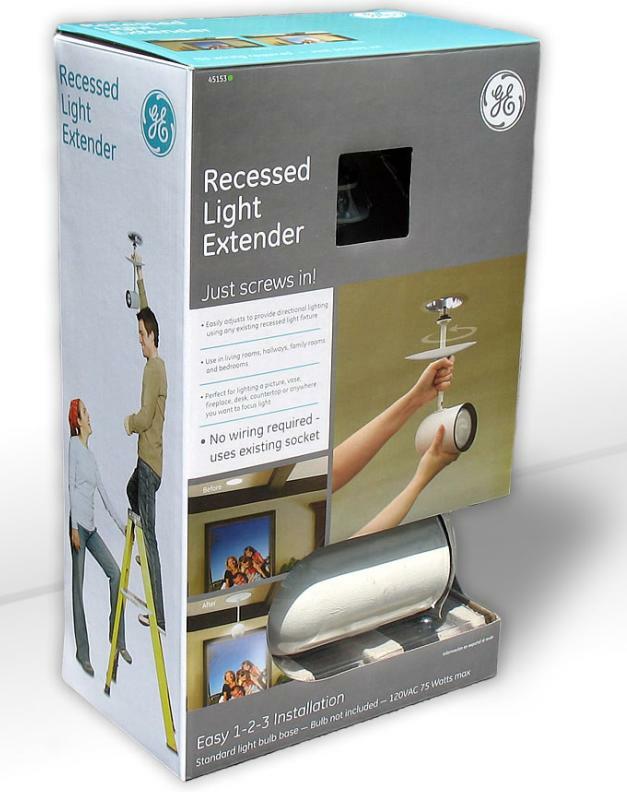 When inventors Mark Higgins and Vivian Hurd first conceived the idea of a new invention that would transfer conventional recessed lighting into directional lighting, they never imagined that one day their invention would be sold under one of the world’s most recognizable brands, General Electric. 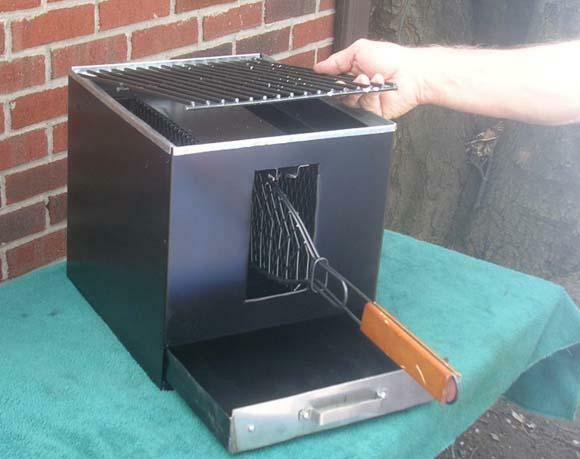 The inventors, with the help of InventionHome, licensed their patented invention to Jasco Products Company. Jasco is a GE licensee of consumer electronic accessories, computer accessories, home electric products, personal security and surveillance products. Their products are sold in thousands of retail stores, including Lowe’s, Home Depot, Target, etc. For help with your invention, call 1-866-844-6512. When considering the two types of patent applications, don’t think of them as a choice between two, independent types of patents, like choosing between whether to order coffee or tea with dessert. For help with your patent, call 1-866-844-6512. Idea, invention, innovation and patents are all commonly utilized terms in the rapidly expanding world of inventing. In the past few years, the process of inventing and the prospect of creating new and innovative products have become more popular than ever, with people from all walks of life striving for the next big idea or product improvement. Even popular media has embraced the idea of the inventor and his or her invention, which is illustrated by the creation of TV programs including Shark Tank, American Inventor, and Fore Inventors Only. Daytime talk show host Ellen DeGeneres is known for her love of kid-inventors, and even Oprah Winfrey implemented an invention contest. For many inventors the initial excitement of a new invention idea is inevitably followed by the concern or question of “how to protect the idea.” After the light bulb goes on, it is important to figure out how to best protect the idea, but it is at this stage where one of several inventor dilemmas first occurs. After researching the invention, conducting a prior art search and discussing patent options, it is common for inventors to ask the question: Which type of patent should I file, provisional or non-provisional? What’s interesting about this question is that the answer will often vary depending upon whom you ask. Over the years, I have heard a wide variety of opinions from business professionals, inventors and patent attorneys. While some believe that an inventor is better off moving directly into filing a non-provisional patent application, because it is typically more detailed and exhaustive in capturing the embodiment of the invention, others believe that starting with the provisional application is a better way to go, due to the expense and unknown marketing factors that can be associated with the non-provisional patent. Just as the invention itself is unique, so is the answer to this patenting question. While the decision should be based on individual circumstance and personal preference, it should be made with a clear understanding of the options. The correct choice depends on what works best for the inventor’s particular situation, taking into account financial condition, stage of development, risk tolerance or marketing progress. And, whenever possible, options should be discussed with a registered patent attorney. “Looking back on the process, I knew that I wanted to file a utility patent right away, but when the time came, I filed a provisional patent because it was much cheaper and I wanted to delay the expense of the utility patent until I was a little surer of the idea. If cost wasn’t an issue, I probably would have filed the utility right away,” explained inventor Lisa Shaefer. To begin to understand the answer to this question, one must first look at the question itself, which is somewhat of a misconception. The question “which type of patent should I file: provisional or non-provisional?” seems to imply a belief that each is an independent patent option where one or the other application would be filed. However, in reality, this is not the way the applications work. When considering the two types of patent applications, don’t think of them as a choice between two, independent types of patents, like choosing between whether to order coffee or tea with dessert. The provisional patent application is not a substitute for filing a non-provisional patent application. It’s important to understand that even if you file a provisional patent application, you will still need to file a non-provisional application down the road to receive patent protection. Think of the provisional patent application as a possible step in the patent process, but not the final step. To figure out which direction is right for you, it is important to examine the differences between the provisional and non-provisional patent applications. 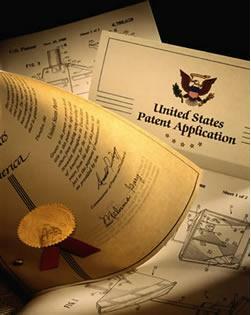 The non-provisional patent is commonly known as a “utility” patent application. Filing this application establishes the filing date and begins the United States Patent and Trademark Office (USPTO)’s patent review process, which can take 18 months or more to complete. Alternately, the provisional patent application establishes the filing date but does not start the USPTO review process. The provisional patent application provides a measure of protection for 12 months from the filing date and expires unless you file a utility patent application before the 12 months are up. A good way to think of this is that the provisional reserves the filing date for you and allows you to claim the original provisional filing date when you file a utility patent application. But, be aware that the provisional patent application does not apply to a design patent, which means you would not file a provisional patent application if you were planning on filing a design patent for your invention. The reason that so many inventors use the provisional patent application process is that it is significantly less expensive and complicated than the utility application. It allows the inventor to use the term “patent pending” while further developing or marketing their invention. For example, if your invention changes through your own development efforts or must be changed for manufacturing reasons, these changes can be incorporated into the final utility patent application when ready to be filed. In general, applications cannot be changed after filing. In addition, the one-year time frame can provide the time needed to market the invention to companies and to get a feel for the true market demand for the invention. It’s not unheard of for an inventor to decide not to file a utility patent application after they market their invention if they receive feedback that convinces them that their idea is not as good as they originally thought. Another possible advantage of filing the provisional patent would be if you could succeed in finding a good product company or manufacturer during the 12-month period to license your invention and agree to pay up-front money to cover the costs of filing the non-provisional patent application. For some, such as inventor Scott Carlson, the provisional patent application has become the way to go. For others further down the road in the process—those whose inventions are further developed or those whose market research yielded positive response—the route of a utility patent may be a more viable option. After choosing the patenting option that best fits their circumstances, many inventors wonder whether it’s a good idea to file their own patent application rather than hiring a professional. The answer to this question depends on which application is being filed. The provisional application process is not as complicated as the non-provisional application; therefore, inventors may be able to file a reasonably good application if they take the time to adequately research and understand the process. However, don’t assume that just because the provisional patent application is less expensive and complicated that the importance of the quality of the application content is also decreased. It is essential to take the time to thoroughly and accurately complete the application as it applies to your invention. When it comes to the non-provisional patent application, it is probably not wise to file your own application. Although there are many good books on the topic, the entire process is not as easy as it seems, and even with a good patent filing book as your guide, more than likely you will struggle to capture the optimal language in the claims section of the application, which defines the overall quality of your patent. Therefore, it is probably in your best interest to rely on the expertise and experience of a registered patent attorney. A good patent attorney should understand how to accurately capture your invention through the claims section of the application and produce a much stronger patent for you in the long run.